Welcome to my art store! Here you will find original paintings and fine art prints of my work. 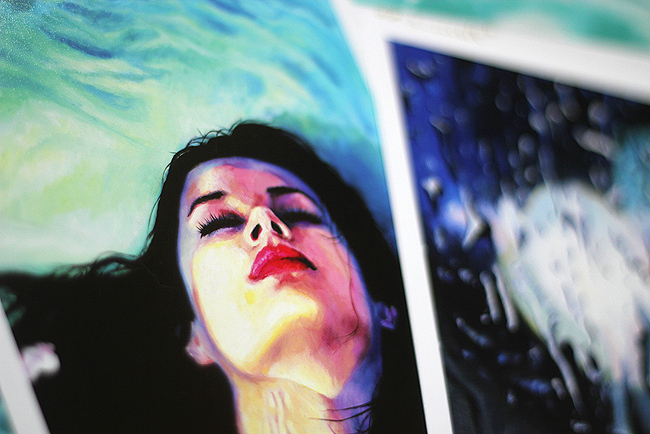 All fine art prints are created with archival Lucia pigmented inks. These inks are designed to outlast several lifetimes and provide beautiful, bright, vivid colors, delivering the essense of an original piece with clarity. Please allow a couple weeks for your order to be processed as I am only one human creating and shipping everything myself. All prints are secured to protect them from bending or rain during their journey from my studio to your doorstep. Larger prints (11x14 and 13x19) are rolled into a rigid tube. 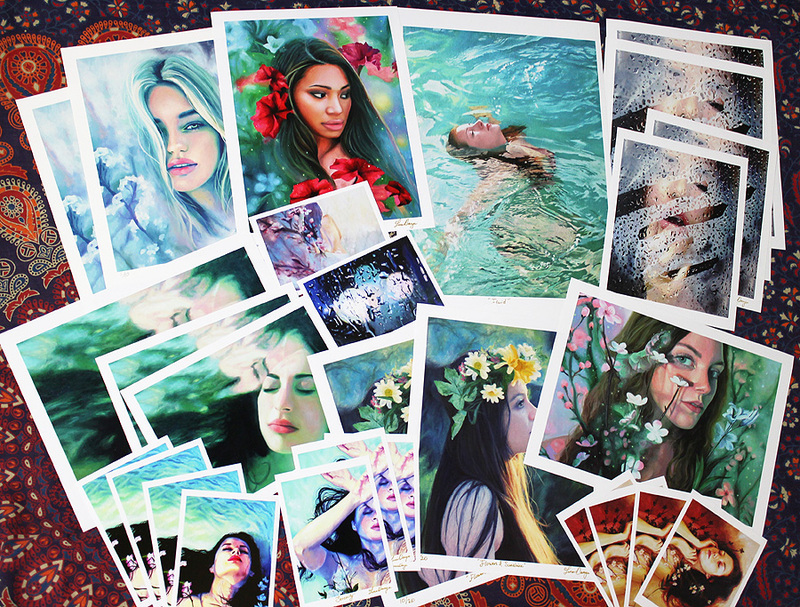 Each print is special to me and I personalize every order with a thank you note. I ship internationally and all curencies are accepted. When you check out to place your order, the transaction will be processed through paypal. You do not need to have a paypal account to place your order. For special offers and updates on new art coming to the store, be sure to follow me on Facebook, Instagram, and Tumblr. Please be aware that there is a possibility of you being charged customs fees (a certain percentage of the price you paid for your order) when it arrives in your country. This varies from country to country, so please research your country's customs fees and be prepared for this. Quite often they may not charge you at all, and from my understanding and experience, this usually applies to much higher value items and quite often prints come through without any problems. However, this is entirely out of my control and you are responsible for paying any customs fees charged to your package at your post office, you will not be issued a refund for those customs fees and I will not declare a false item value on shipment forms. If the order gets sent back to me because you failed to pay customs fees or pick up your package, you are not entitled to a refund but I can resend the item per your request after a new shipping payment is arranged. After you have added items to your cart, click "CART" at the upper-right (next to "CONTACT"). Once you are there, click "CHECKOUT" and you will be directed through paypal to select your method of payment and place your order. Is my country's currency accepted? yes! All currencies are accepted, it will be converted when you checkout through paypal. What if my print gets lost in the mail or arrived damaged? So and so is sold out, can you bring it back to the store? 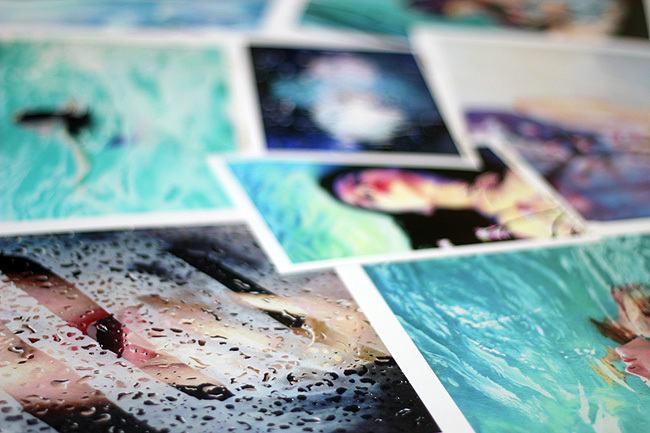 All prints that are labeled "limited edition" are only limited to a certain number of prints produced, they are part of a collection. Once they are sold out, they are gone forever and will not be created again. 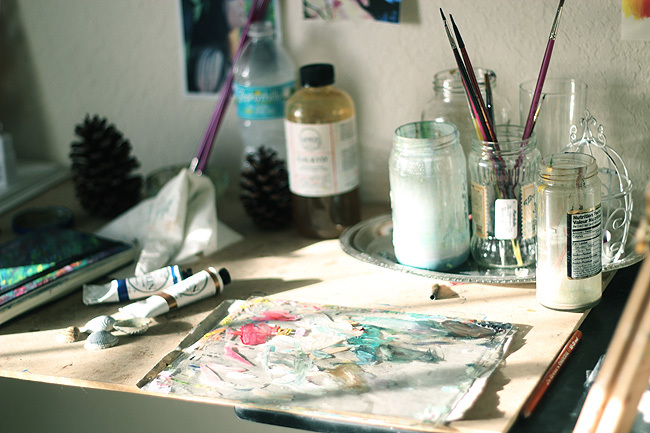 For original paintings, they can only exist once, they will also not be recreated.